This is the research I will be presenting at the American Public Health Association (APHA) annual conference this week in New Orleans! TL;DR: Presence of posttraumatic symptoms occur BEFORE the adoption of health-risk behaviors. 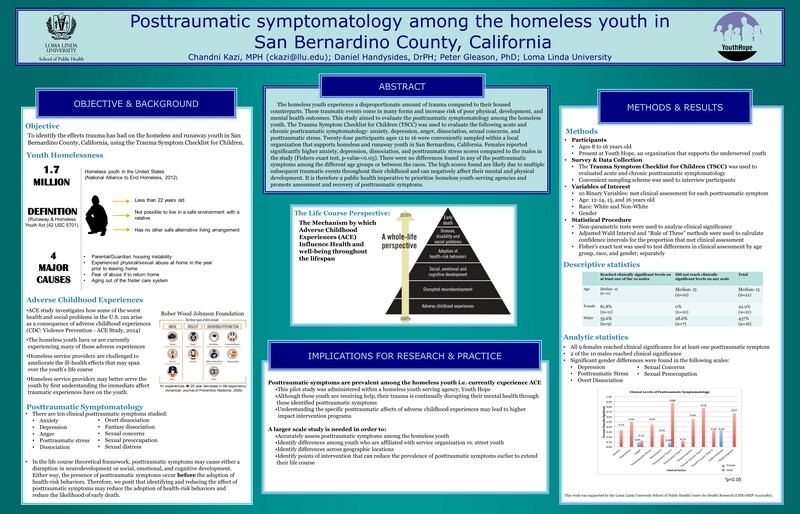 Therefore, we posit that identifying and reducing the affect of posttraumatic symptoms may reduce the adoption of health-risk behaviors and reduce the likelihood of early death. 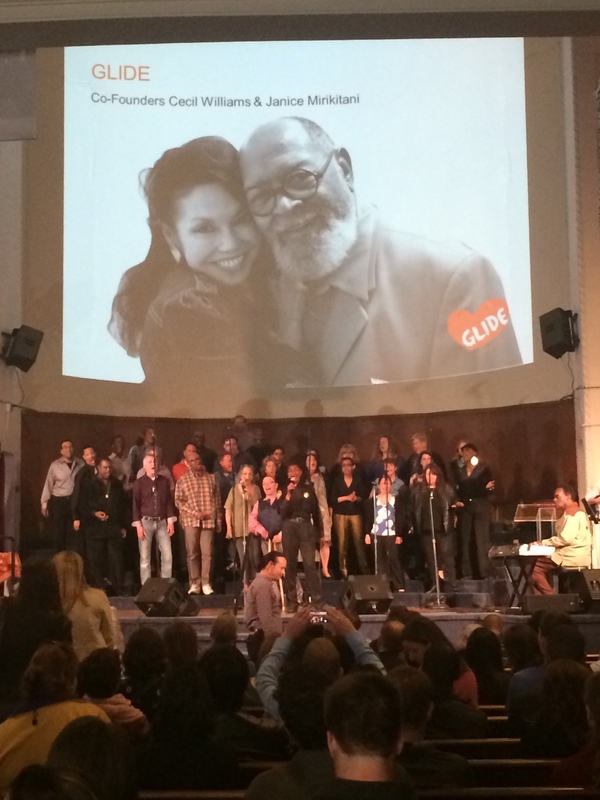 On June 25, 2014, I spent the evening at Glide Memorial, a nonprofit based in San Francisco that strives to break the cycle of poverty and alleviate the suffering of the underserved. 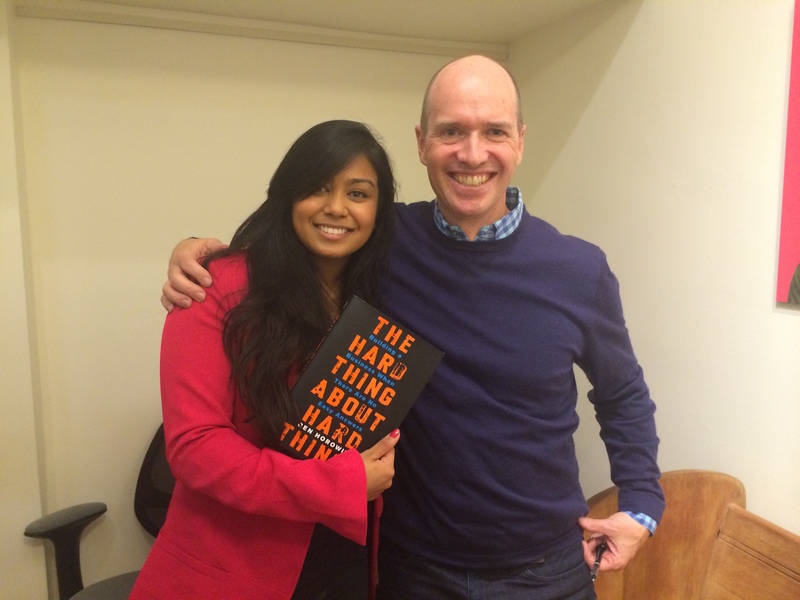 The event was an on stage interview between Ben Horowitz & Lars Dalgaard followed by a book signing. What I didn’t expect was their cupcakin’ bromance on stage that set the perfect tone to candidly discuss the #hardthings: the digital divide; homelessness; slavery, past and present; and profanity in the workplace, to name a few topics. 1. The digital divide has the potential to exacerbate or eliminate disparities that negatively affect vulnerable populations, such as the homeless. We need to do everything we can to integrate Internet technologies within these at-risk communities in order to reduce disparities in education, health, and wealth.